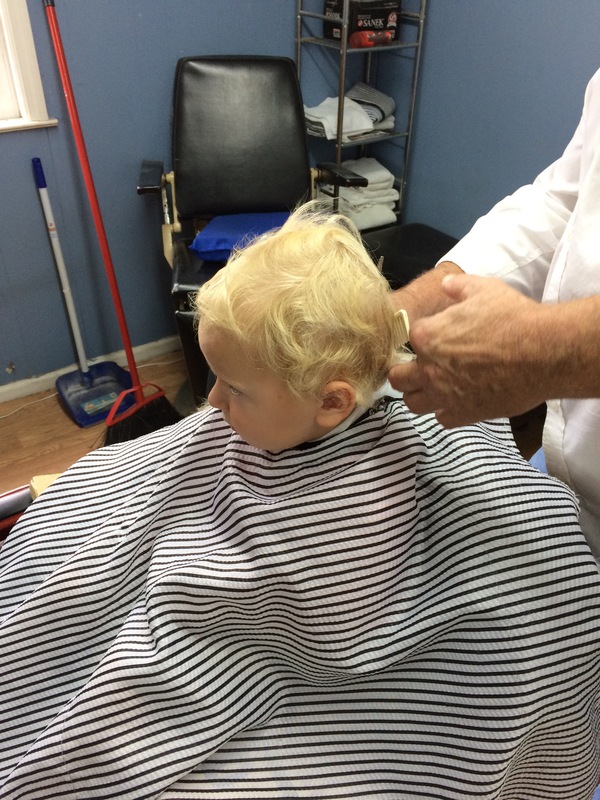 Goldilocks got his first hair cut today! 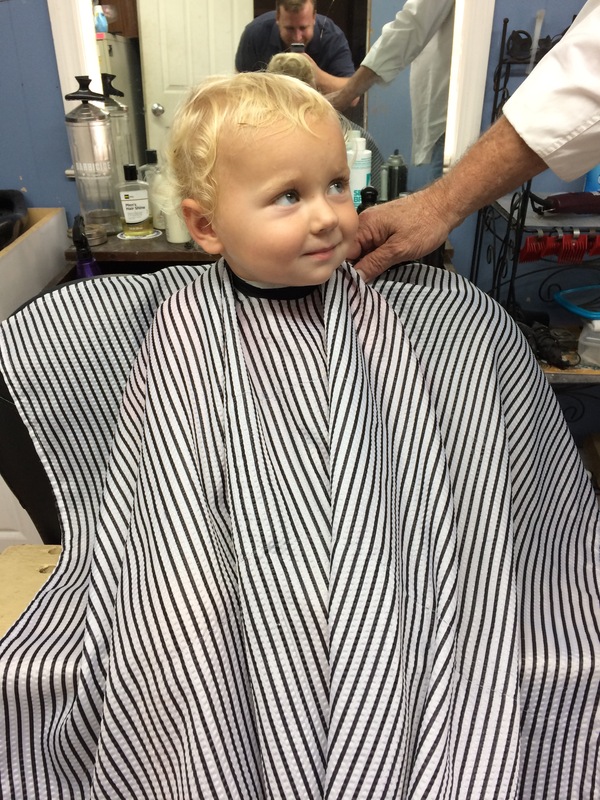 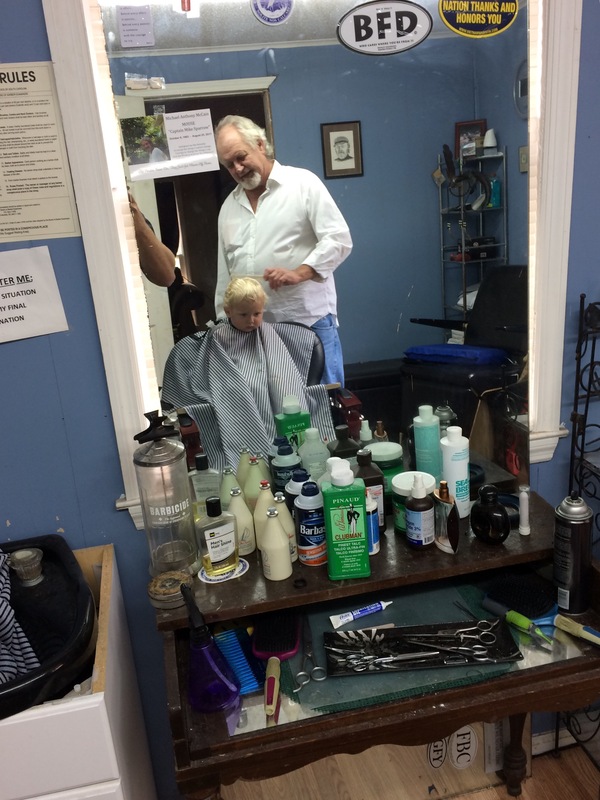 Dad took him to his barber and both boys got their hair did. 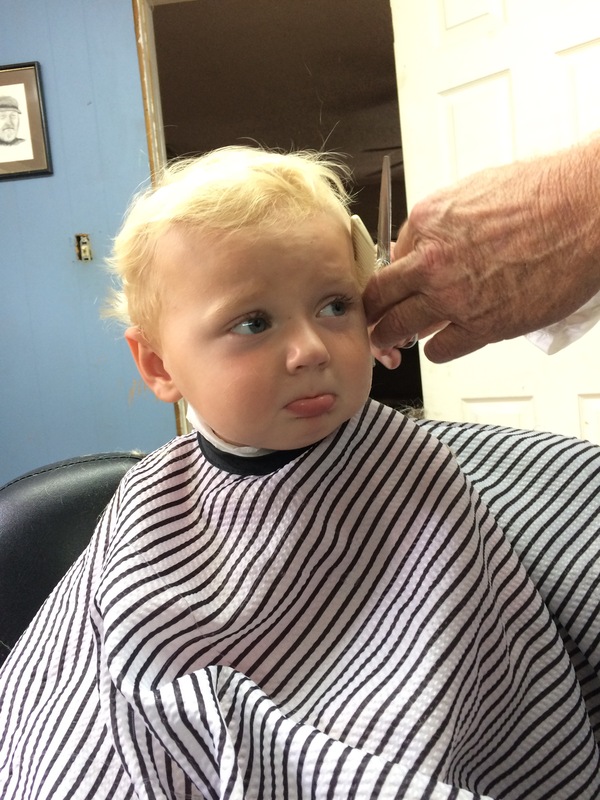 I didn’t realize how bad he needed a haircut until he got one! 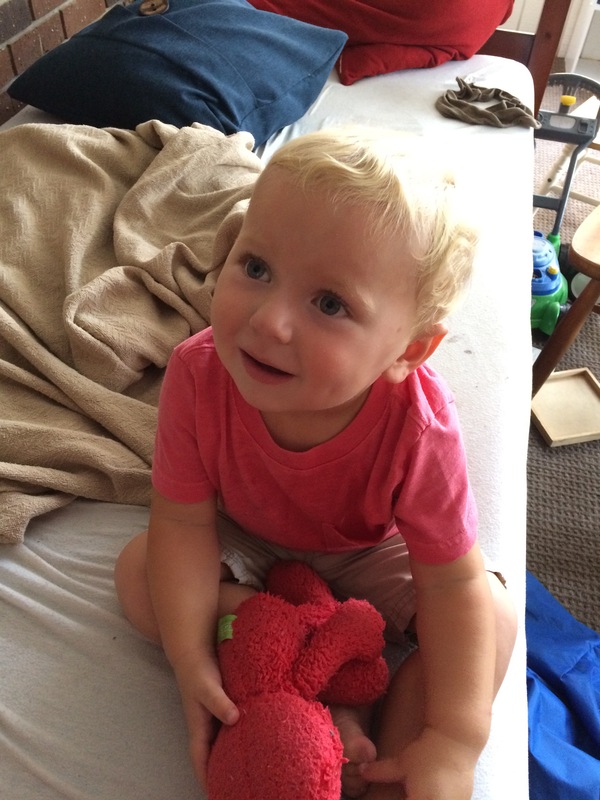 Love our handsome little kid!